Fruit Warehouse | Bolwarra ( Eupomatia laurina ) | It is a primitive Flowering plant, usually growing as an understorey in rainforest or wet sclerophyll forest. Eupomatia laurina, Sometimes known as Bolwarra or Native Guava or Copper Laurel is a shrub to small tree, Often seen Between 3 and 5 meters tall. 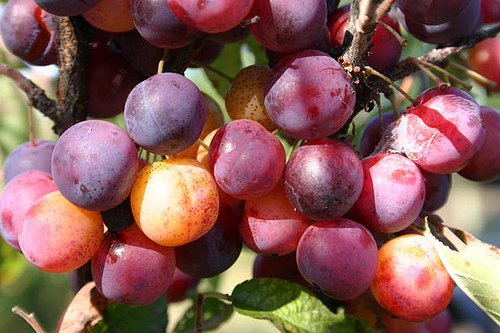 Fruit Warehouse | Beach Plum ( Prunus maritima ) | It is a deciduous shrub, in its natural sand dune habitat growing 1-2 m high, although it can grow larger, up to 4 m tall, when cultivated in gardens. The leaves are alternate, elliptical, 3-7 cm long and 2-4 cm broad, with a sharply serrated margin. 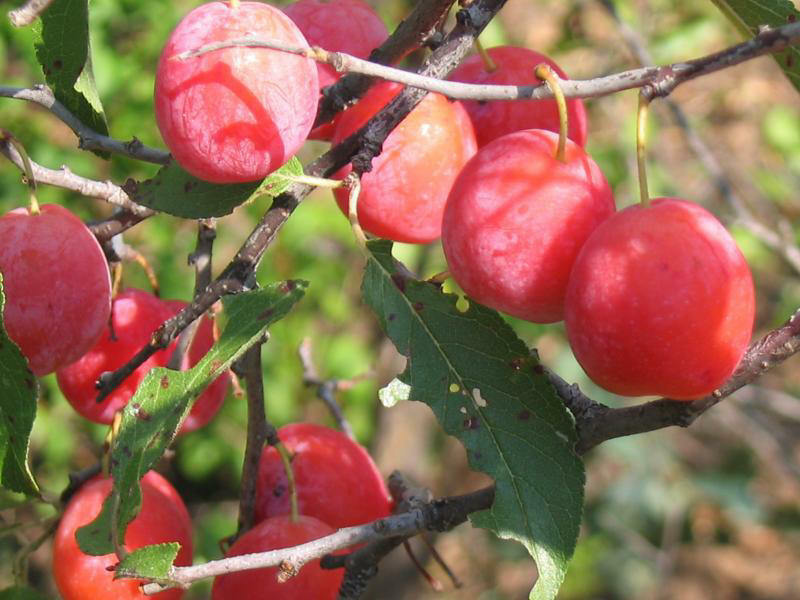 Prunus maritima (Beach Plum) is a species of plum native to the Atlantic coast of North America, from Maine south to Maryland. 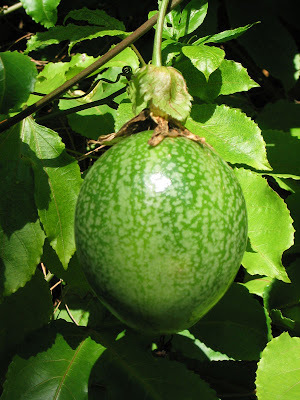 The fruit is an edible drupe 1.5-2 cm in diameter in the wild plant. The plant is salt-tolerant and cold-hardy. It Prefers the full sun and well-drained soil. It spreads by putting out suckers roots but in coarse soil puts down a tap root. Fruit Warehouse | Barbadine ( Passiflora ligularis ) | It is native to the Andes Mountains Between Bolivia, Venezuela and Colombia. It Grows as far south as northern Argentina and as far north as Mexico. Ligu laris Passiflora, commonly known as the Sweet Granadilla or Grenadia is a plant species in the genus Passiflora. 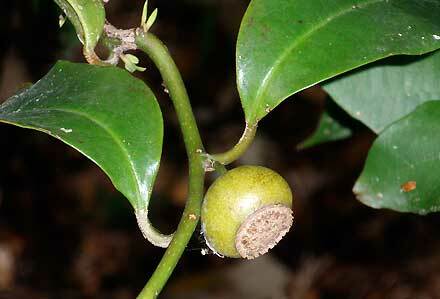 The epithet comes from the ligularis plant's ligulate corollae.